A virtual harvest festival celebrating some of the organisations and projects we have worked on. 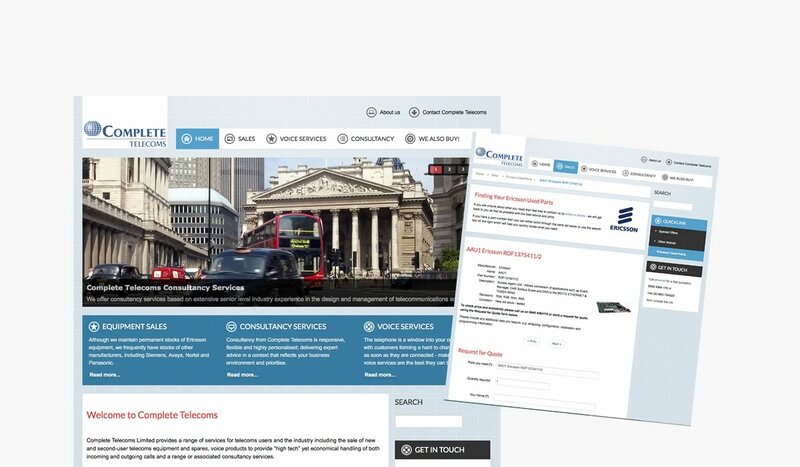 Over the years we've worked on a huge range of projects for all kinds of companies and organisations and we've chosen this small selection to give you an idea of the wide ranging services available from Electric Farm. Whatever your needs might be, you have nothing to lose asking us for a free review and quotation. 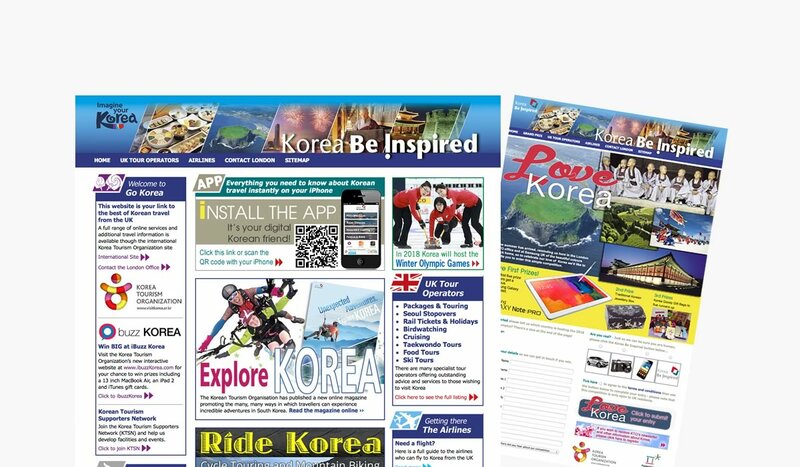 Electric Farm came up with the concept of a UK facing website called GoKorea to promote the activities of the Korean Tourism Organisation London Office. The website regularly features easy to enter competitions which have proven to be hugely popular. 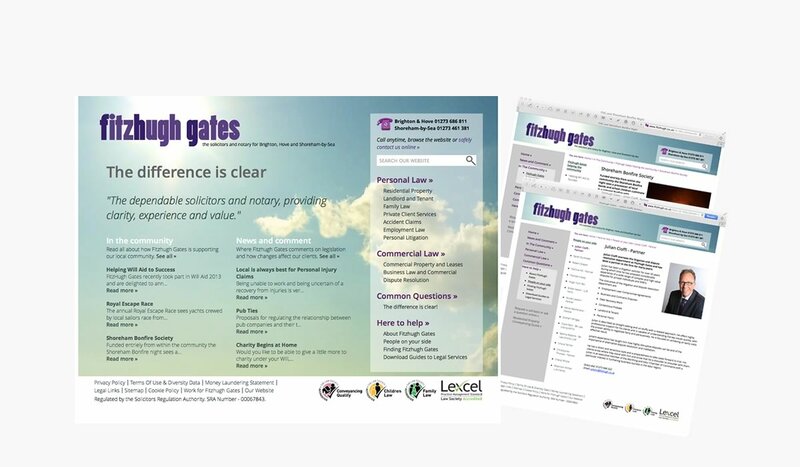 Electric Farm was commissioned by Solicitor and Notary Fitzhugh Gates to deliver a new content managed website to showcase both their legal services and initiatives supporting local community projects. Organised by the Royal London Yacht Club, Electric Farm were charged with building a new website with a competitor entry and social event booking system. 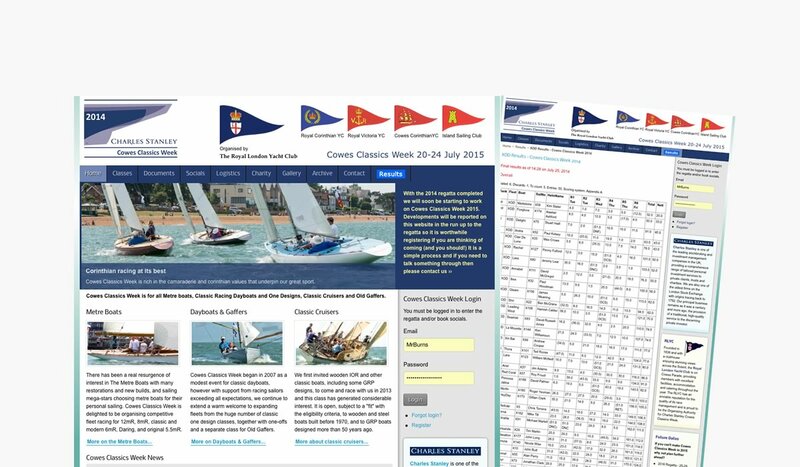 The site features the racing results which we were also responsible for calculating during the regatta week. 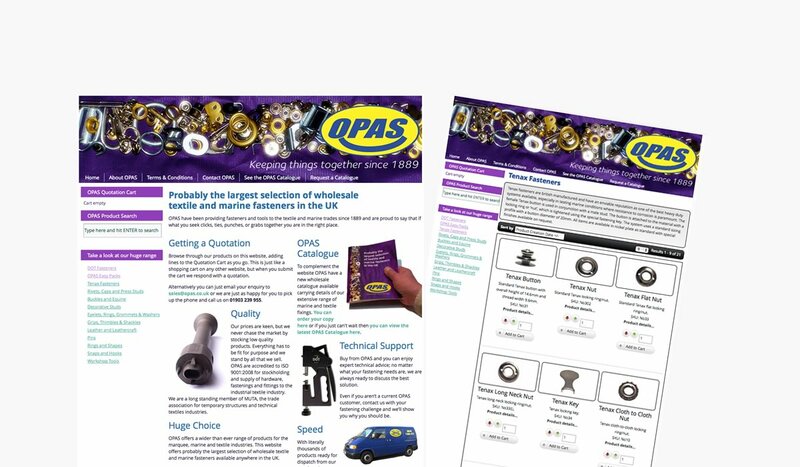 OPAS have been providing fasteners and tools to the textile and marine trades since 1889, and Electric Farm were commissioned to build them a wholesale quotation website. We are working our way through the thousands of products that need loading, writing descriptions and taking pack shots. 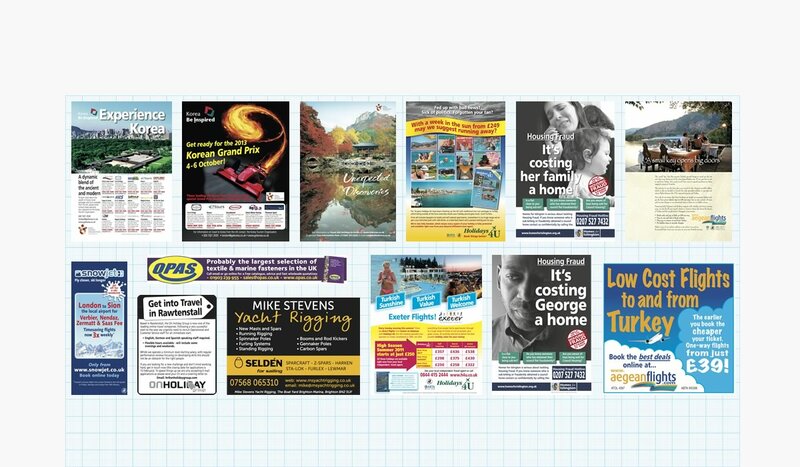 Oh and we also produce their fascinating trade brochure. Although this website is currently a work in progress (August 2014) this preview gives an idea of how Electric Farm can provide a good looking small business website for a relatively modest budget. We are currently working on the pack-shots for the many lines of circuit boards and other components they specialise in. Electric Farm can create press advertsiments for you that will not only make your investment in advertising work as hard as possible, but complies to the sometimes daunting publishers technical requirements. We can resize your creatives to work in all kinds of positions and titles so as the relationship grows (and it will) you'll be able to call on a growing collection of ads targeted at specific readerships.